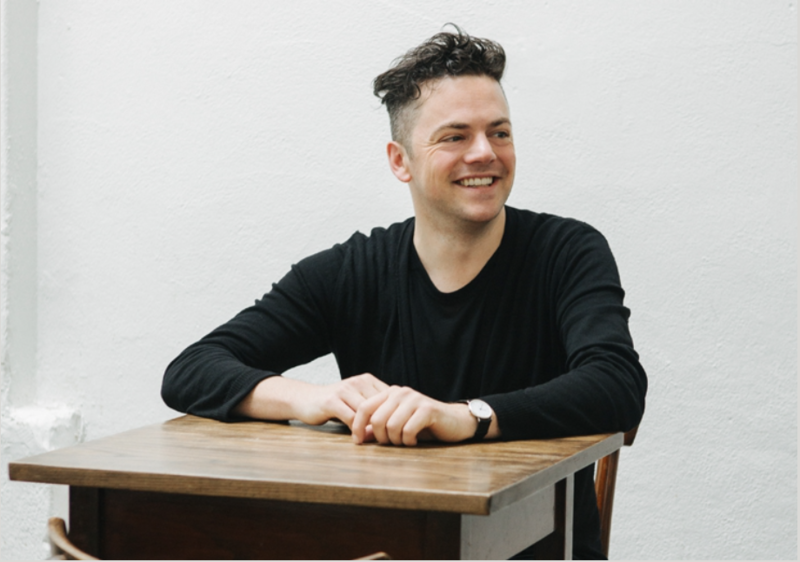 Nico Muhly stands at the vanguard of the contemporary classical scene, a sought-after collaborator with new works being commissioned, premiered and performed regularly. This three-part performance is a unique mix of Muhly’s inspirations; Philip Glass, Gamelan music, drones and noise. For the dive into Phillip Glass’ catalogue, Muhly reimagines some of Glass’ lesser-known works and will be accompanied by his close friends and collaborators including CAP alum Nadia Sirota on the viola and Caroline Shaw on vocals and violin. Additional ensemble members include Alex Sopp (Flute), Lisa Kaplan (Piano), Lisa Liu (Violin), Patrick Belaga (Cello), Wade Culbreath (Percussion), and a special guest. Muhly has performed several times in Los Angeles including with Sufjan Stevens, Bryce Dessner and James McAlister for their collaborative project Planetariuim, and his work has been performed by the LA Phil, LA Master Chorale and with L.A. Dance Project, yet this is his first performance for CAP UCLA. For Archives, Friends, Patterns, audiences of The Theatre at Ace Hotel will have the rare opportunity to experience Muhly and a select group of exceptional musicians from across the country for a virtuosic evening of music curated especially for CAP UCLA.